Chicago Heights, IL-(ENEWSPF)- The Drama Group is proud to present the Pulitzer Prize-Winning dark drama, BURIED CHILD, by lauded American playwright Sam Shepard directed by M.J. Renzi. 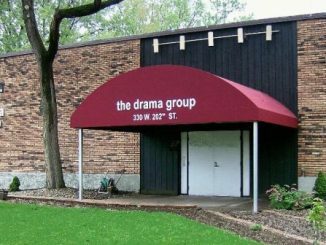 Performances will be held at The Drama Group’s Milord Studio Theatre on June 9, 10, 15, 16 & 17 at 7:30 pm and matinees on June 11 & 18 at 2:00 pm. 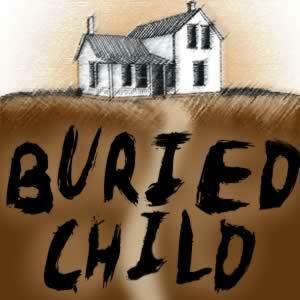 Buried Child is set in rural 1970’s America as it reels from a recession and political unrest. The similarities between then and now are strikingly compelling with the Financial Times stating, ‘Sam Shepard’s ripe slice of American gothic with its deeply dysfunctional family symbolic of a divided and disillusioned America’. Sam Shepard takes a macabre look at one American Midwestern family with a very dark secret. The play depicts the fragmentation of the American nuclear family in a context of disappointment and disillusionment with the American Dream and the breakdown of traditional family structures and values. Alternately funny and darkly macabre, Buried Child weaves a twisted family drama of epic proportions.